We ask our featured speaker to candidly speak for 30-35 minutes about their story of successes, pitfalls and laughs on their journey to becoming a successful leader. Since taking office, the mayor helped settle the long-standing Rio Nuevo dispute, opening a new era of downtown redevelopment. 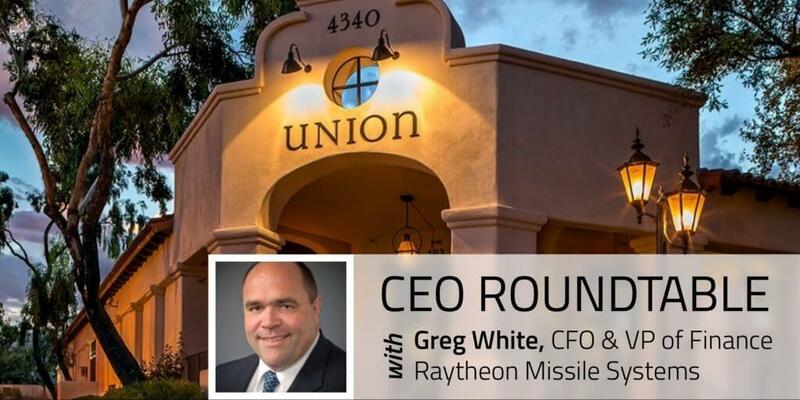 He codified and increased incentives for Tucson businesses. And, he led efforts to invest in Tucson’s roads and police and fire departments, making for better streets and a safer city. 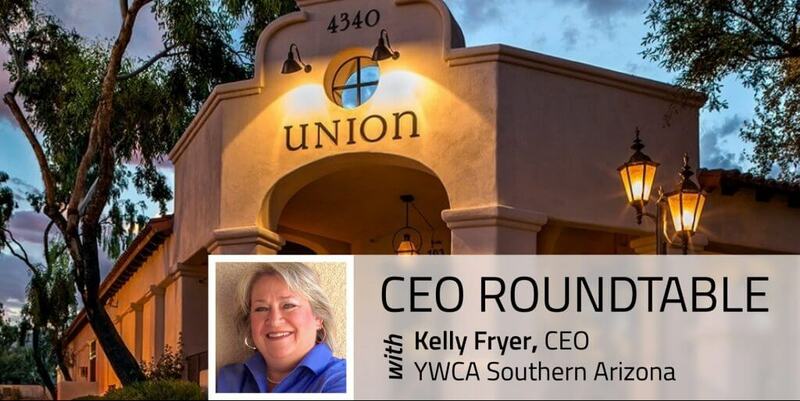 Program initiatives such as Community Schools, supporting college and career readiness; Help for Homebuyers, providing down payment and other assistance; Steps to Success, re-enrolling dropouts in high school; and 10,000 Trees, adding shade and beauty to our city; are just a few examples of how Mayor Rothschild works to engage the community in creating a better Tucson. 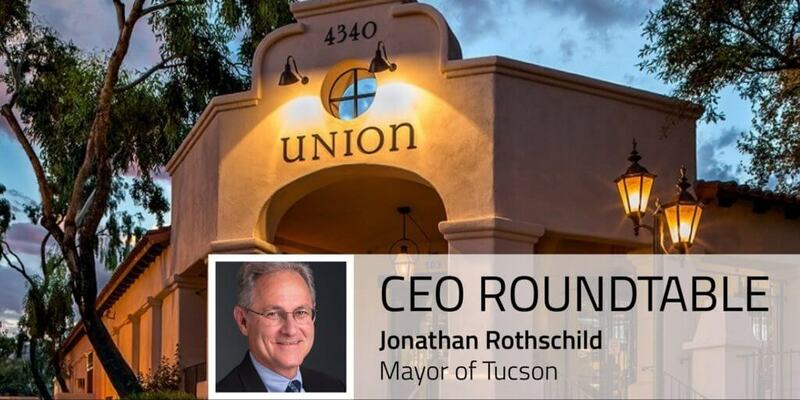 Mayor Rothschild is a native Tucsonan. Prior to becoming mayor, he had a 30-year career practicing law with the firm of Mesch, Clark & Rothschild. He is married, with three children and two grandchildren.